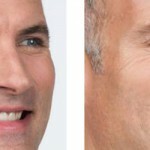 Years of squinting and frowning tend to leave deep wrinkles in the skin between the eyebrows and on the bridge of the nose, across the forehead, and at the corners of the eyes. On many people, frown lines produce an angry or sad look that detracts from a pleasant facial appearance. 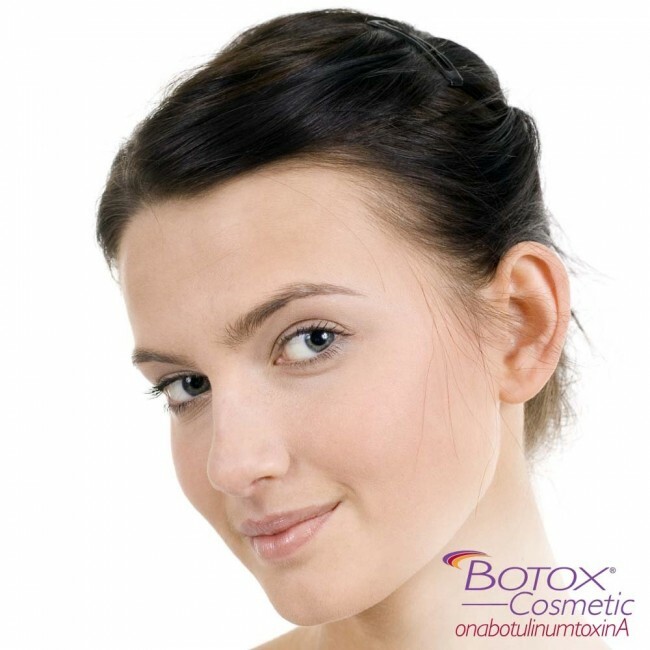 Simple injections of Dysport® or BOTOX® Cosmetic will improve these lines without surgery and without scars. Very tiny amounts of Botox or Dysport are injected into specific facial muscles, causing a local relaxation. The lines and wrinkles gradually smooth out and new creases are prevented from forming. 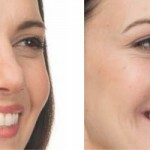 Other facial muscles, like those needed to raise the eyebrows, are not affected so a natural expression is maintained. 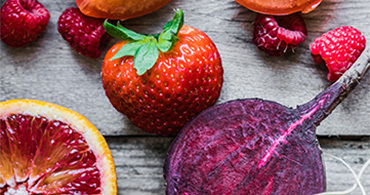 • Lower facial muscles such as the masseter muscle (to lessen the squareness and fullness of the lateral jawline), wrinkles around the mouth, and turning down at the corners of the mouth.